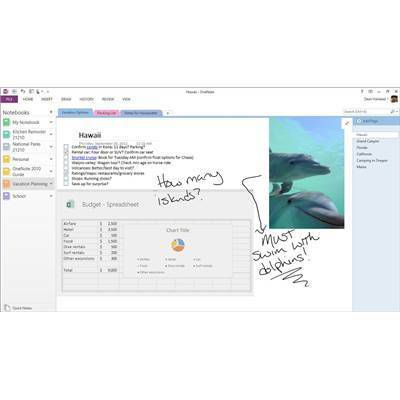 The familiar Office applications such as Word, Excel, and PowerPoint include new features that help you create, communicate, and work even more efficiently from virtually anywhere. In addition to updating the traditional Office suites, we've developed brand new subscription versions of Office, specifically designed for the way you use Office today. 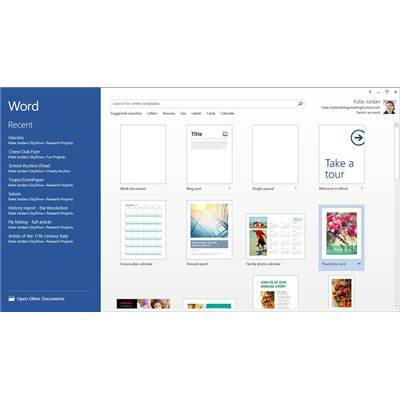 Each new subscription offer will include the 2013 editions of the Office applications, for example, Word, Excel, and PowerPoint, plus cloud services such as Skype world minutes and online storage with SkyDrive. Subscribers will also receive future rights to version upgrades as well as per-use rights across multiple PCs or Macs and select mobile devices. 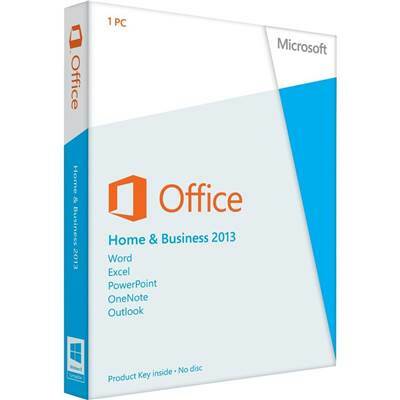 Office Home & Business 2013 is designed to help you create and communicate faster with new, time-saving features and a clean, modern look. Plus, you can save your documents in the cloud on SkyDrive and access them virtually anywhere. 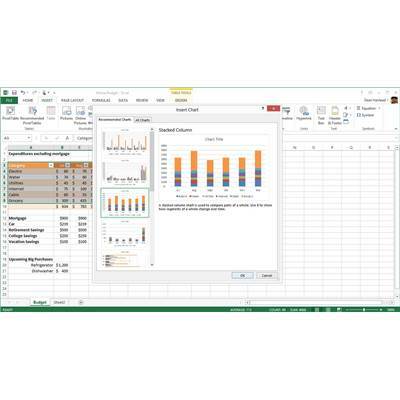 The latest versions of your essential Office applications, for one PC. Includes Outlook, to keep your home and work life organized. 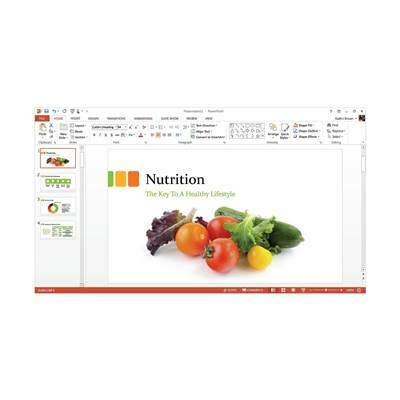 Install and use Office throughout the lifetime of your PC. Access your files and personalized settings at home or away. Create attractive and professional-looking documents - whether you're at your desk or on the go. Save time and stand out. 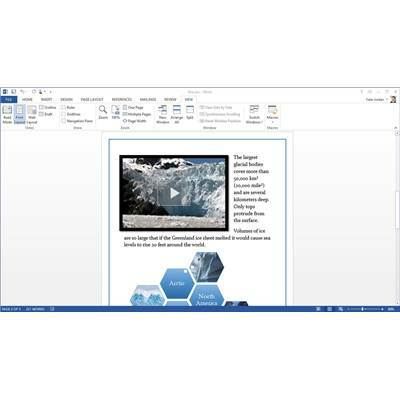 Use a template from the Word or Excel Start screen, or one of the new wide-screen PowerPoint templates. Your documents, media files, and OneNote notebooks are saved to SkyDrive automatically, so you can edit and share them from any internet-connected device with a compatible browser. Free Office WebApps sync with your SkyDrive account, so you can access, view, edit and share your documents, photos and other files from any internet-connected device running a supported browser. - Certain Microsoft OneNote features require Windows Desktop Search 3.0, Windows Media Player 9.0. Microsoft ActiveSync 4.1, microphone, audio output device, video recording device, TWAIN-compatible digital camera, or scanner; sharing notebooks requires users to be on the same network. 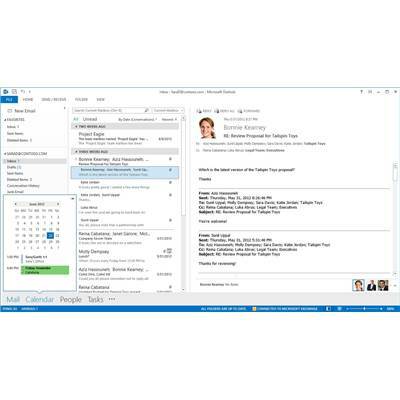 - Certain advanced functionality requires connectivity to Microsoft Exchange Server 2003, Microsoft SharePoint Server 2010, and/or Microsoft SharePoint Foundation 2010. - Certain features require Windows Search 4.0. - Internet Explorer (IE) 6 or later, 32 bit browser only. IE7 or later required to receive broadcast presentations. Internet functionality requires an Internet connection. - Multi-touch features require Windows 7 and a touch-enabled device. - Certain inking features require Windows XP Tablet PC Edition or later. - Speech recognition functionality requires a close-talk microphone and audio output device. - Internet Fax not available on Windows Vista Starter, Windows Vista Home Basic, or Windows Vista Home Premium. - Information Rights Management features require access to a Windows 2003 Server with SP1 or later running Windows Rights Management Services. - Certain online functionality requires a Microsoft account. - Certain features require a Skype account.